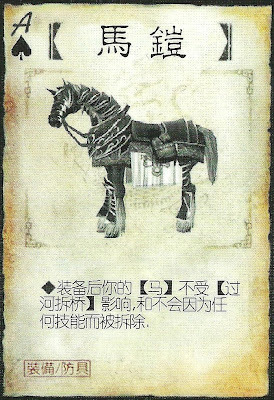 While equipped, the horses of the wearer cannot be affected by both cards and abilities. 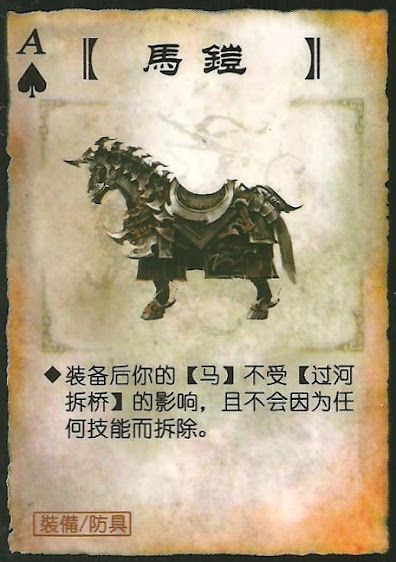 To remove a player's horses through this, you must first remove the armor, then the horses can be targeted. While they have this, a player's horses are invincible.